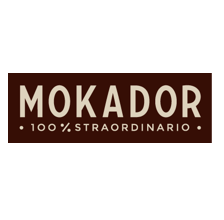 * Mokador machines : Fancy Mokador Castellari Machine, Dado Mokador Castellari Machines, etc. * Universal capsules machines (also known as FAP capsules machines) : Ca-Nano, SGL Rotary, SGL Capsy, etc. 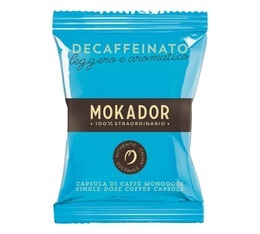 Our expert has selected a wide range of Mokador Castellari capsules, available on MaxiCoffee at the best price! 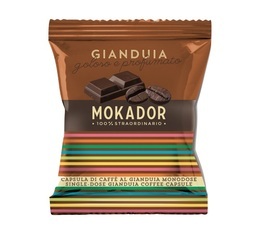 Each Mokador Castellari capsule contains just the right amount of coffee to easily obtain an incomparable Mokador espresso.